By the time January and February have rolled around, they often come with a case of the winter blues. The gray days and dormant foliage outside can leave the world feeling colorless and drab. If you want to fight back the blues year-round by bringing the outdoors in, you might want to consider planning some houseplants for your newly constructed home. If you like the idea of having green and growing things in your home but aren’t sure yet if it’s reason enough to take the plunge and get planting, you should be aware that it’s not just your imagination suggesting that plants make you feel better. Research by NASA indicates that as plants absorb carbon dioxide and release oxygen, they also filter toxins in the air. This might be part of why proximity to plants resulted in increased concentration, decreased stress and faster healing rates. Now that you know how far plants can go towards improving your home, here are a few of your green and growing options! Succulents have exploded in popularity in recent years, and with good reason. These compact plants are low maintenance and high impact visually. There are countless varieties of succulents to choose from, depending on the look you’re working to cultivate. You can even combine multiple in one large planter for a vibrant, easy to grow indoor garden. Aloe is a popular and hardy choice for your indoor greenery. The long, slightly spiked blades of some aloe varieties can go to three feet long, filling out the corner of a room. A succulent by classification, aloe plants prefer a lot of sun and a little water. An added bonus is that aloe has medicinal value, particularly for burns. 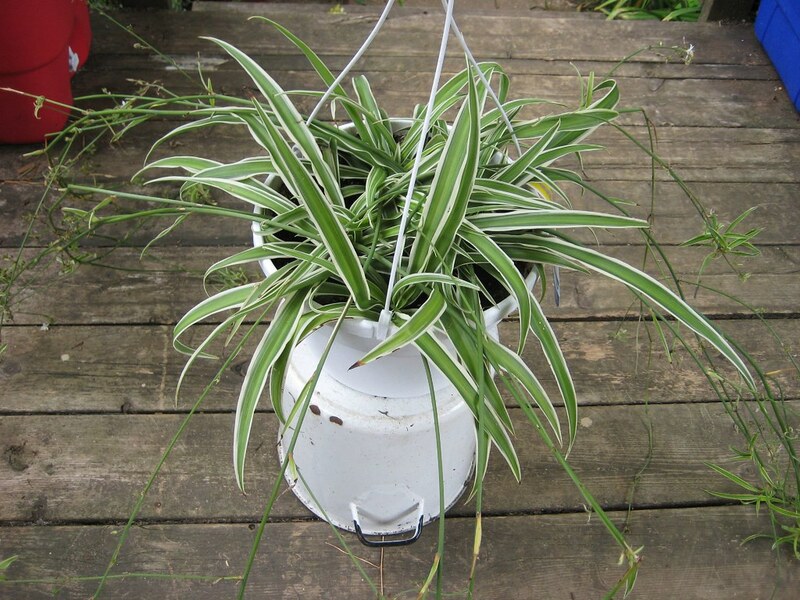 The spider plant is a houseplant mainstay. 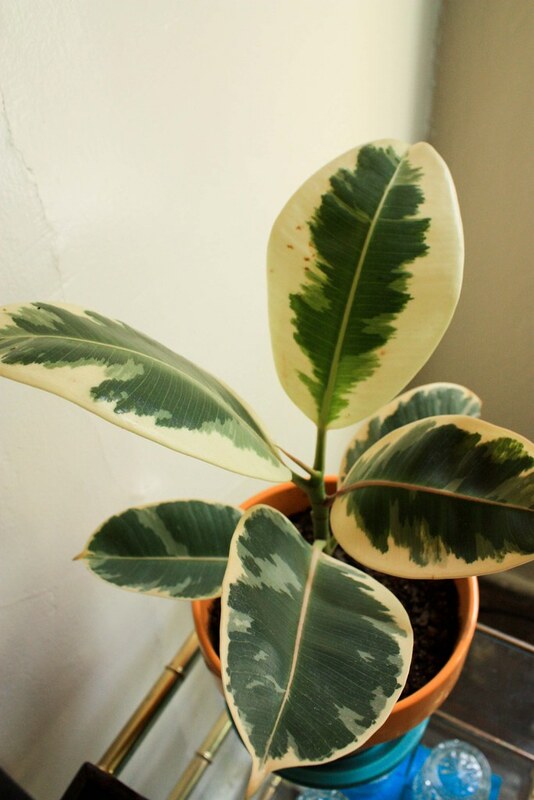 Grown for decades in moderate indoor environments, this plant comes in a wide variety of leaf colors, often marked with striking white or cream stripes. This plant is also prone to reproducing itself with small plantlets shooting off the main structure, meaning that you can easily keep replanting offshoots to fill as many pots as you desire. English Ivy can be spotted either outdoors or indoors. Fast-growing and hardy, this is plant can easily be suggested into shapes by providing it growing stakes or lattice. The deep colors of ivy leaves and whimsical, trailing vine structure add a unique quality to your home, functioning well in hanging planters as well as on shelves. Sometimes you need blooms to break up the foliage. The peace lily is a good go-to with its stately white blooms. Usually this plant prefers humidity and less sunlight, which means it would be ideal for an interior room. Aside from that, this plant grows easily, making a statement with the contrast between the dark leaves and bright flowers. This is another timeless option, perhaps as common as the spider plant. Rubber plants also have a wide variety of leaf coloration, depending on the species you choose. The leaves are thick, sturdy and glossy, which makes this plant able to endure even high traffic areas where they might be accidentally bumped or brushed past. These are just a few of the many different varieties of houseplant that you could easily take home to brighten up your space year round. Need some added input on what will thrive? Walgrove’s expertise is here to help!